Get your business card to stick around longer with your own custom fridge magnets. 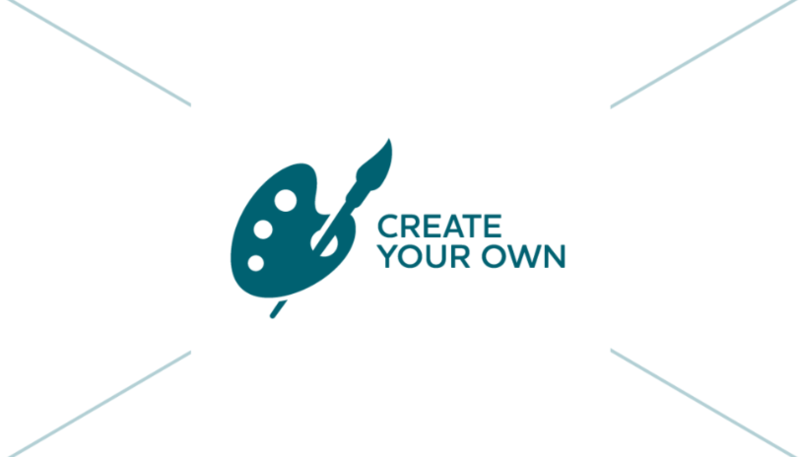 Personalize our blank canvas template or upload your own design! Business Card: 3.5" x 2" Car Door: 11" x 17" Standard: 5.5" x 4.25"